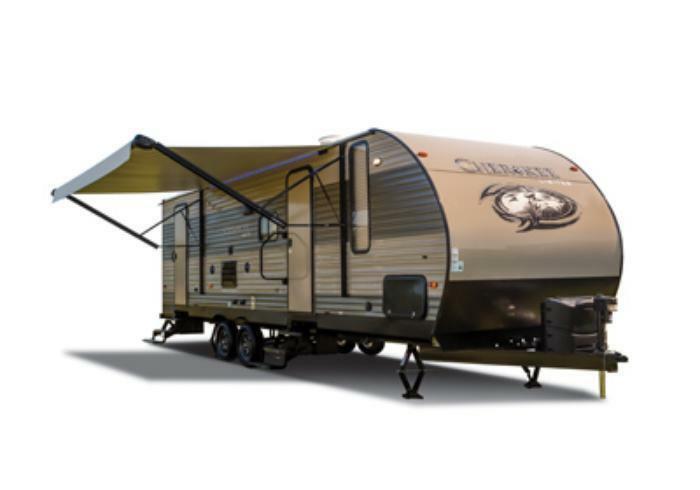 Forest River is recalling 579 model year 2007-2011 Cherokee recreational trailers. The vehicles' federal placards contain an incorrect Gross Axle Weight Rating of 3,970 lbs., when the actual capacity is 3,500 lbs. The Gross Vehicle Weight Rating also is incorrect. As such, these vehicles fail to comply with the requirements of 49 CFR Part 567, "Certification." The incorrect information may result in a user unintentionally overloading the vehicle, increasing the risk of the crash. Forest River will notify owners, and dealers will replace the federal placard with a corrected one, free of charge. The recall is expected to begin June 5, 2017. Owners may contact Forest River at 1-260-593-4001 extension 17119. Forest River's number for this recall is 17-04042017-0367.